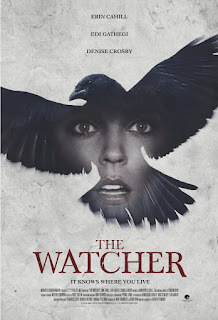 Although the central antagonist is a tad ludicrous, this is a well-crafted, well-acted chiller that starts out as an effectively creepy Bad House film before a transition into stalker territory. 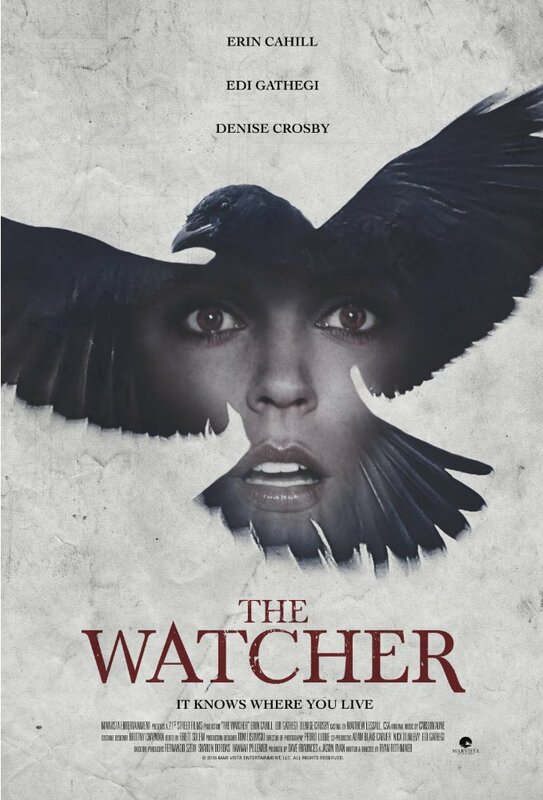 It employs fleeting tropes of the found footage sub-genre (CCTV footage) and enjoyably announces Denise Crosby’s late-career entry into slightly campy / sinister horror matriarch roles (after being a bland young mom in PET SEMATARY all those years ago). It also pays off with a fashionable twist-o-rama finale that ends things on a satisfyingly mean-spirited, sour note. We might question the “Based on actual events” tag at the start, however.